We announced some big changes at our Leadership Summit this past weekend. Our fearless leader Karen Scharff will be stepping aside after 35 years with Citizen Action. Jessica Wisneski and Rosemary Rivera will be taking over as Co-Executive Directors beginning in December. We’re saddened that Karen is leaving (although she’ll still be an active member! ), but also excited for what the future holds. 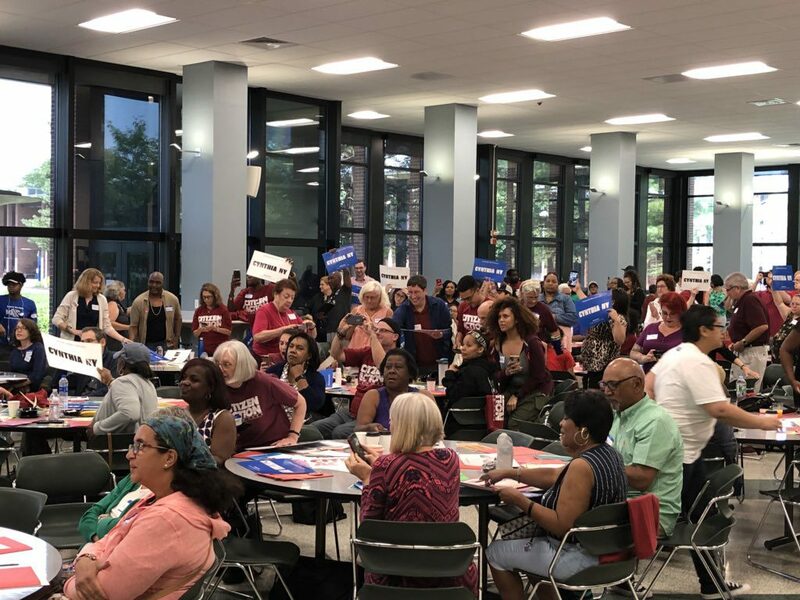 Citizen Action is bigger than it’s ever been, with thousands of members across the state, and we’re ready to build on our successes and take our organizing and outreach efforts to a whole new level. 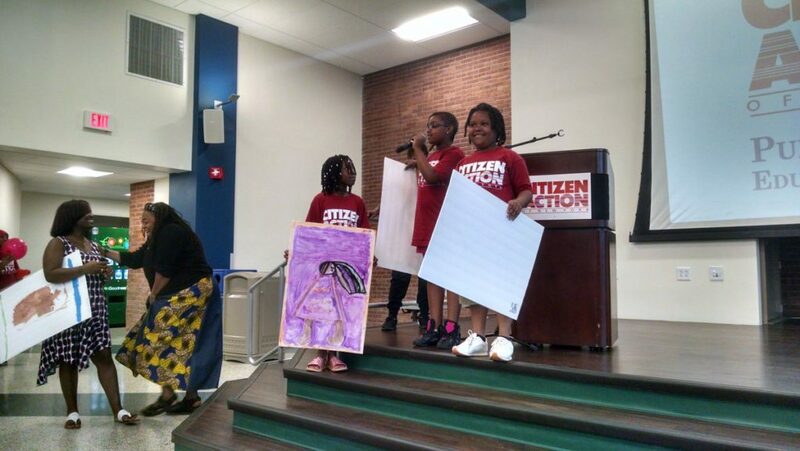 Citizen Action held its annual Leadership Summit in Utica on Saturday. 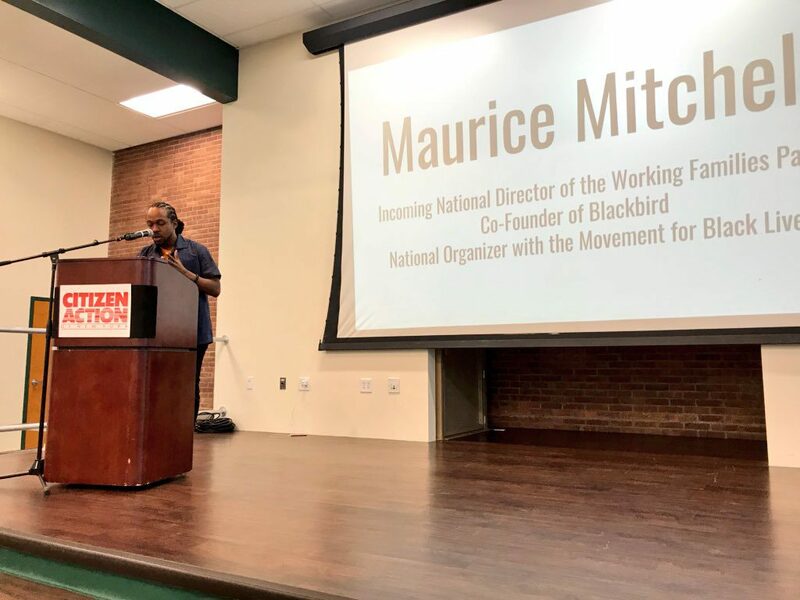 In addition to participating in trainings and workshops, attendees got to hear from Cynthia Nixon and incoming Working Families Party National Director Maurice Mitchell. It was an inspiring and rejuvenating day for activist leaders. 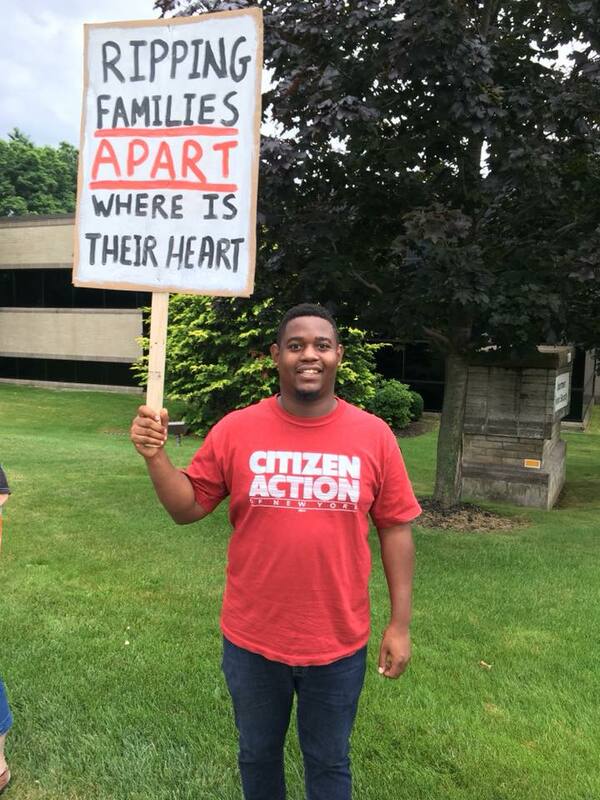 On Friday our Hudson Valley chapter joined ICE-Free Capital District to protest the Trump administration’s cruel family separation policy and call for the defunding of ICE. 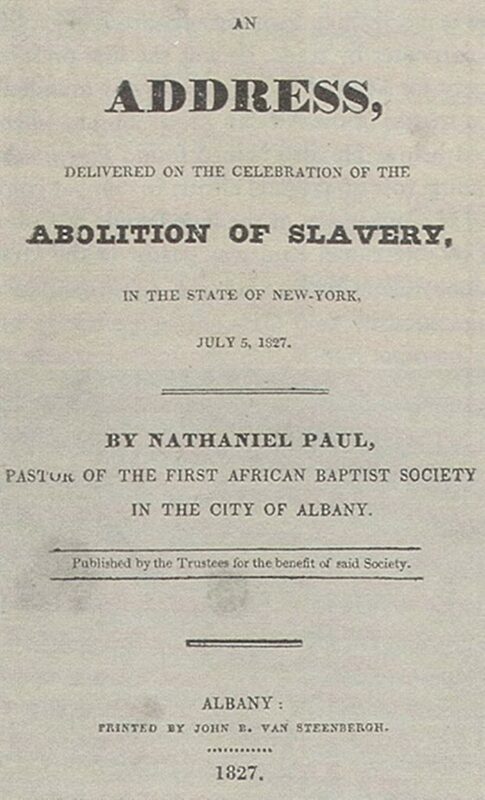 On July 4th, 1827, New York officially abolished slavery–thanks largely to a growing Black abolitionist movement. Vermont was the first state to abolish slavery in 1777.